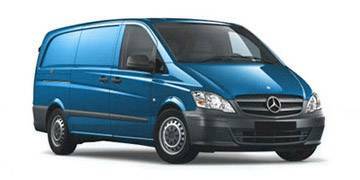 Read our helpful guide to second hand Mercedes Vito. AA Cars works closely with thousands of UK used van dealers to bring you one of the largest selections of Mercedes Vito vans on the market. You can also browse Mercedes dealers to find a second hand van close to you today. 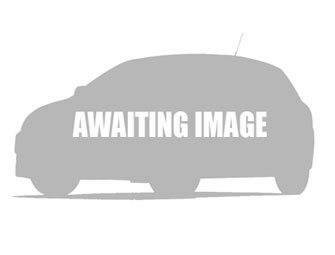 All used Mercedes Vito on the AA Cars website come with free 12 months breakdown cover. Versatile and ready to work, the Mercedes-Benz Vito offers dynamic handling, comfort and safety within a light van. User flexibility is key, with a number of distinct size, engine, seating and payload configurations to suit a diverse range of applications. As part of an upgrade in 2010, fuel economy on the current Vito has been enhanced by 15 per cent, with diesel engines from the Sprinter range.